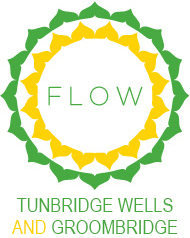 Tropic - Clean Green Products that we love here at Flow. 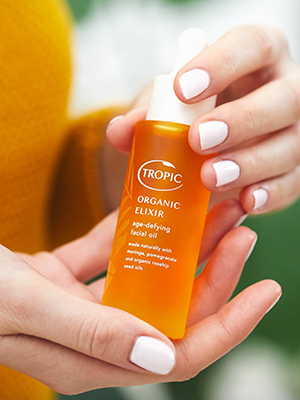 I recently discovered Tropic products and instantly loved them. 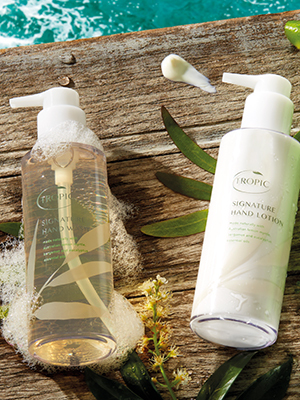 Tropic is a 100% natural, cruelty-free, vegan skin care range that has won lots of skin care awards. 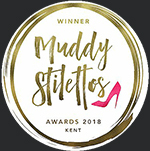 You’ll find Tropic hand soap, scented candles and room spray in the studio and they have lost of other fantastic products including my favourites, The Super Greens serum and Organic Oil Elixir. 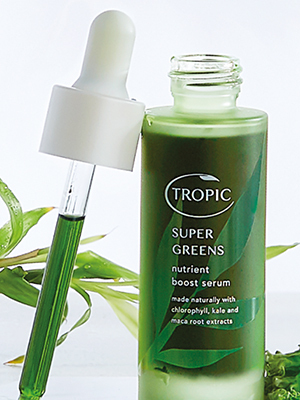 The Super Greens serum is made of kale and maca roots, so you literally feel like you’re’ putting the most delicious green super juice onto your skin, which in effect you are! And the oil is delicious overnight skin soak with age-defying magic powers! 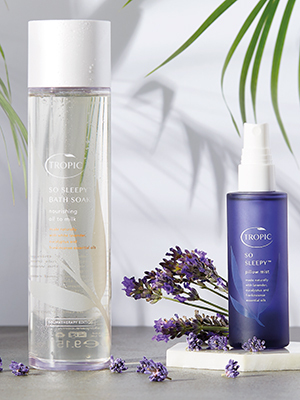 You can buy some of the Tropic products in the studio, but to check out the full range visit the shop.